HOLT CAT announces that Robert “Bert” Fulgium is now senior vice president, product support. 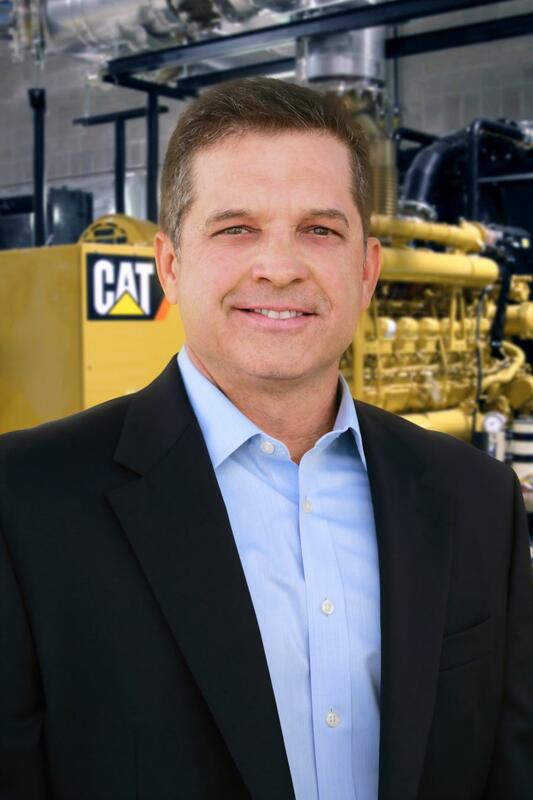 HOLT CAT, the Caterpillar equipment and engine dealer of south, central, north and northeast Texas, announced that Robert “Bert” Fulgium is now senior vice president, product support. Fulgium previously served as vice president of machine product support. In his new role he will continue to lead this division in addition to support for the Power Systems Division (PSD), creating a single product support organization for all service and parts across all Caterpillar and AGCO product lines. Fulgium began his career with HOLT CAT in 2002.